Month to Month Summer Rental Rate of $600.00 from May 10th, until August 20th of 2019! 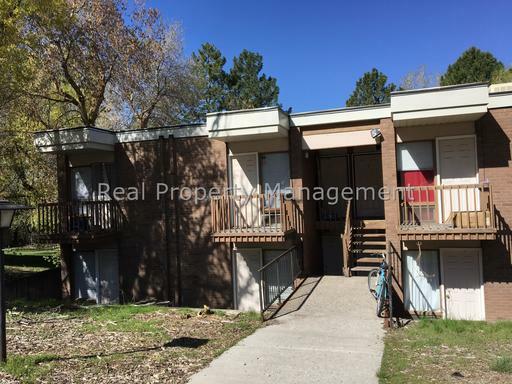 These units are always in high demand and are perfectly located next to USU! With 3 large bedrooms, an open living room space, extra storage space, parking right next to the property, and more, you will love living here. A Great 2 Bed rental with low utilities! Available in May! This apartment is available in May ! 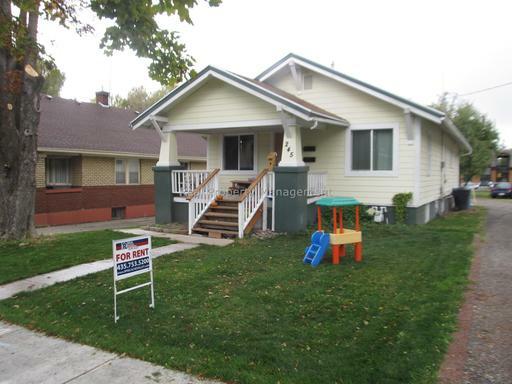 This wonderful property has a beautiful updated kitchen, open rooms, off the street parking (which is a huge plus for rentals in Logan), tons of storage, low utilities, mature trees, and more, this apartment will not last long! Did we mention the Low Utilities! Contact RPM to learn more! 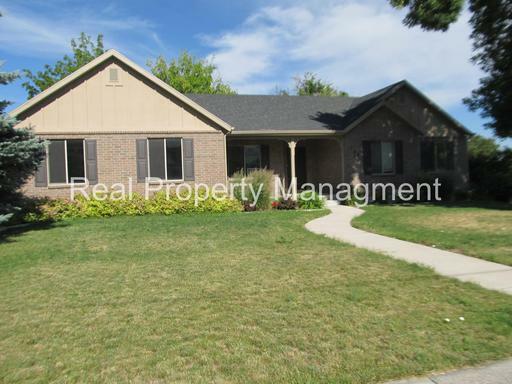 A Fantastic 3 Bed, 2 Bath House w/ den! In Richmond and Available in April! 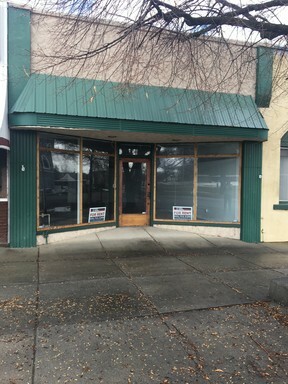 Excellent Main St Location in Wellsville! Approx. 1,000 sq. ft $750.00 a month. Very open, rustic floor plan. The possibilities are endless. High visibility and good frontage location!